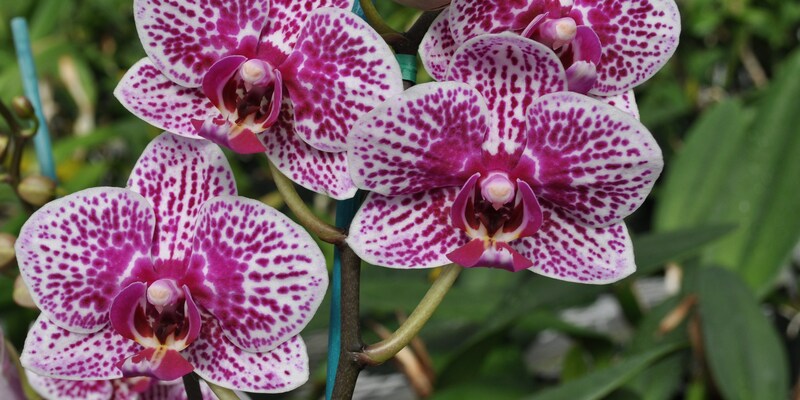 The American Orchid Society hosts its annual Redland international orchid show featuring over 50 booths of educational exhibits and orchid vendors. The event will feature plants and supplies for sale, as well as educational lectures, raffles and international food. 9 a.m.-5 p.m. Fruit and Spice Park, 24801 SW 187th Ave., Homestead. Details: http://www.fruitandspicepark.org/.